America's rivers are the working, lifeblood of this nation and tell a story like no other. 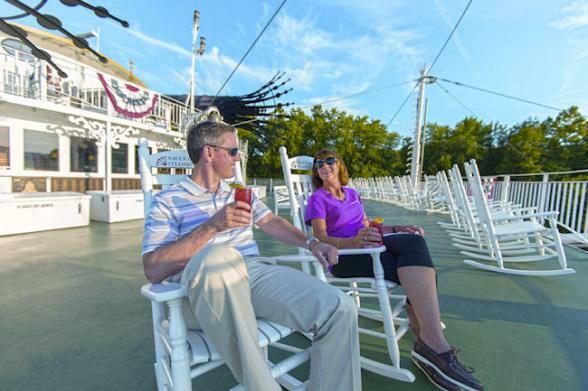 Explore America's heartland from the American Duchess paddlewheeler. 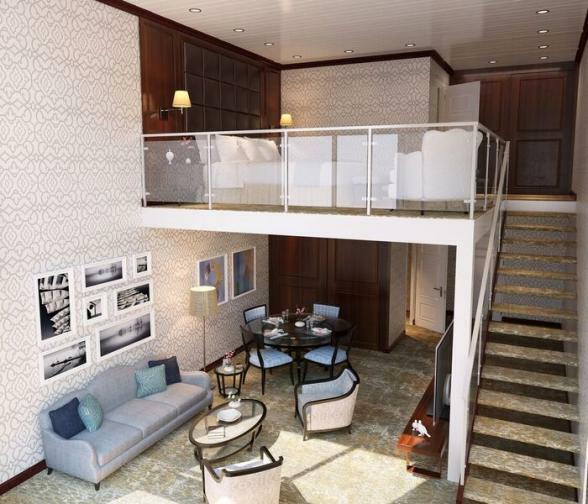 This newest lady of the river, offers luxury all-suite accommodation, grand decors and culinary treats galore. 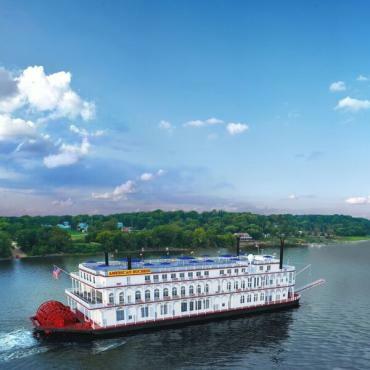 Plus, we've added in extra nights in the popular cities of Nashville, Memphis and a bonus train journey to New Orleans where you'll soak up Cajun and Creole hospitality. 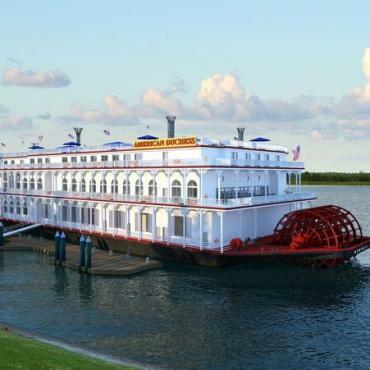 For further details on American Duchess, please click here. 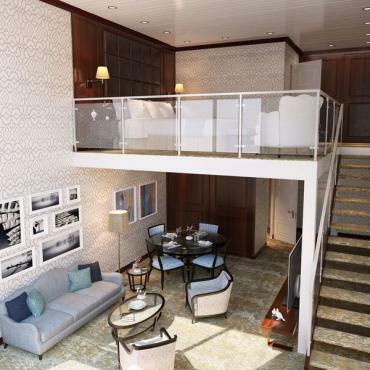 Please note: Gratuities for sailings from 2020 will be included in your holiday price. *Please note various dates are available during the winter so please phone Bon Voyage for more details as the reverse voyage itinerary varies. Please also note that ports of call are subject to change. Your journey through the heart of the Deep South begins with two nights in the famous Gaylord Opryland Hotel in Music City, USA. 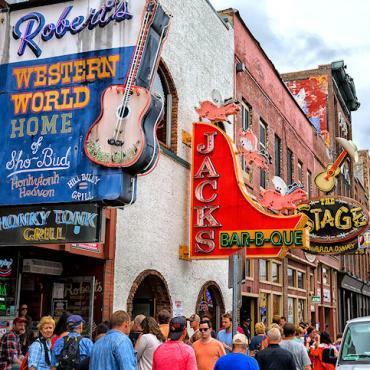 With two full days to explore Nashville you'll be spoilt for choice. 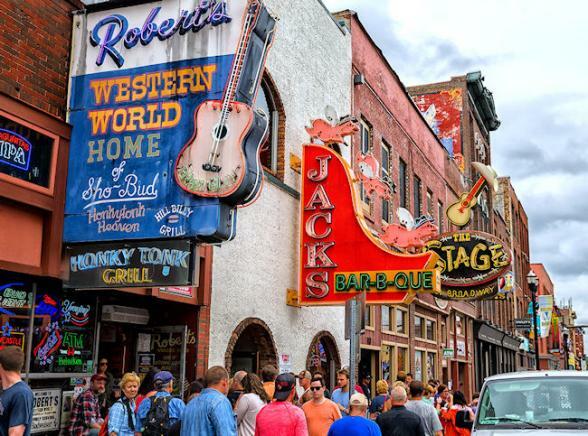 Included in your stay in Nashville is entrance to four must-do attractions: The Country Music Hall of Fame, Historic RCA Studio B, The Ryman Auditorium and The Johnny Cash Museum. 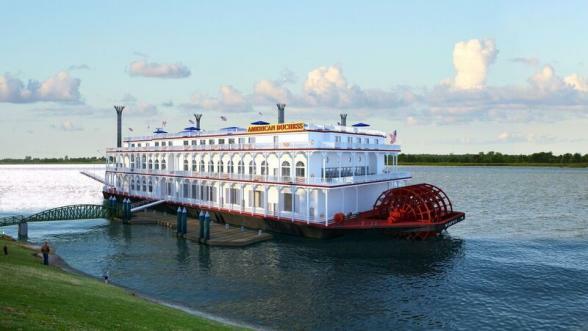 Bon Voyage can also arrange seats for the Grand Ole Opry or a private music tour. 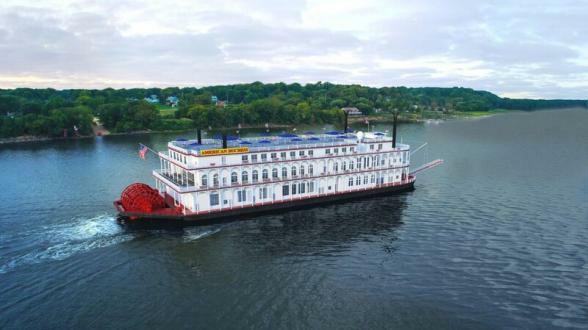 Spend a final morning in Nashville before your private afternoon transfer to the America Duchess. 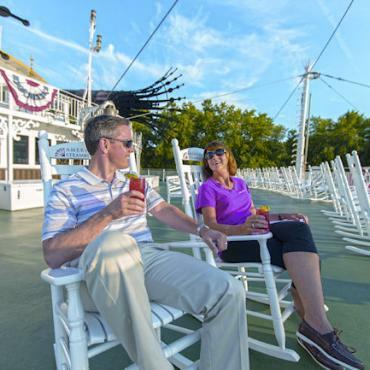 Enjoy champagne on deck as you set off at 5pm for your river cruise adventure along one of America's natural highways, the Cumberland River. Nothing to do today but enjoy your spacious suite whilst soaking up scenery and stories. 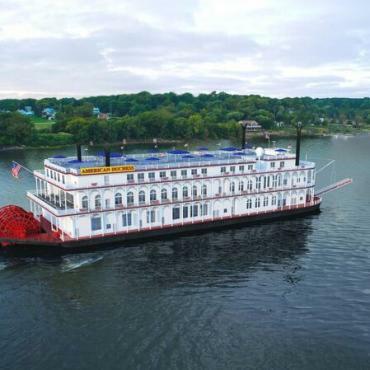 The American Duchesses's knowledgeable Riverlorian will share an interesting insight into America's history and culture as you spend the day gently cruising along the Cumberland. Founded in 1784 and named after Revolutionary War hero General George Rogers Clark, this Tennessee river town is full of old world charm and Victorian architecture. 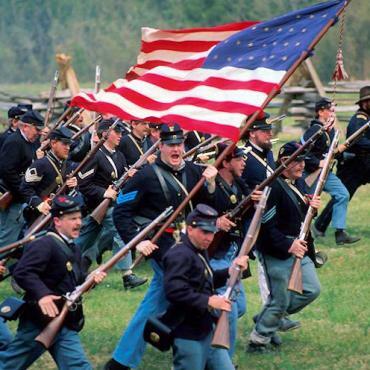 Dover is known as the gateway to 'Land Between the Lakes National Recreational Area' and home to historic Fort Donelson National Park. 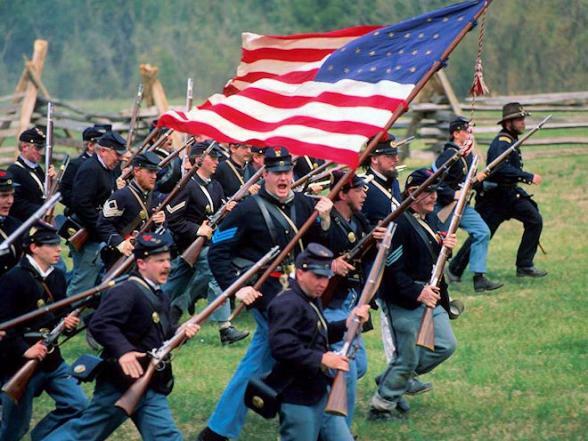 This sleepy southern town was the location of one of the most historic battles of the Civil War and on your guided tour today you’ll learn how this battle changed the direction of the war for the North. 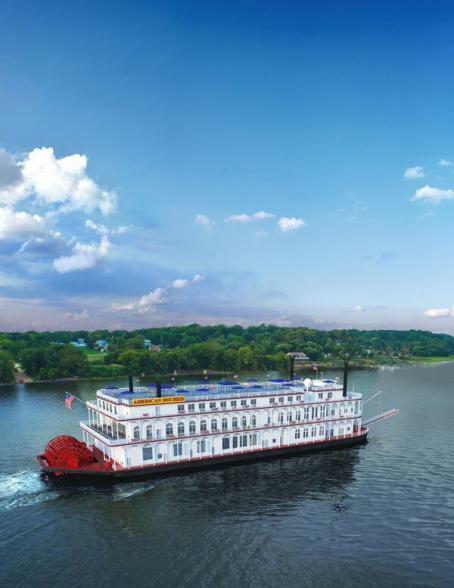 Founded in 1827 by William Clark, part of the famous explorer duo, Lewis & Clark, the Kentucky town of Paducah is perched at the confluence of the Ohio and Tennessee Rivers. 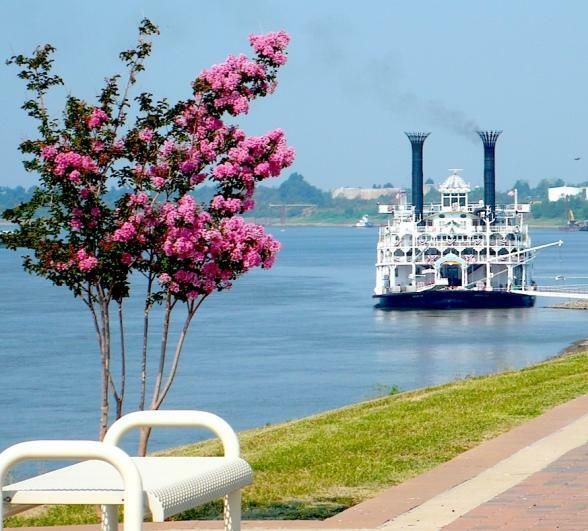 In your free time, explore the charming tree-lined, bricked Main Street, enjoy the colourful wall murals in the Lower Arts District or pop into the world famous Paducah National Quilt Museum. 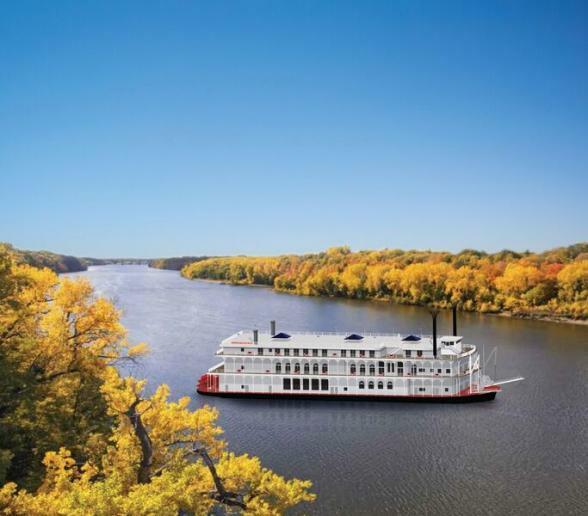 Nestled along the western banks of the mighty Mississippi River, people have been drawn to charming Cape Girardeau for centuries. 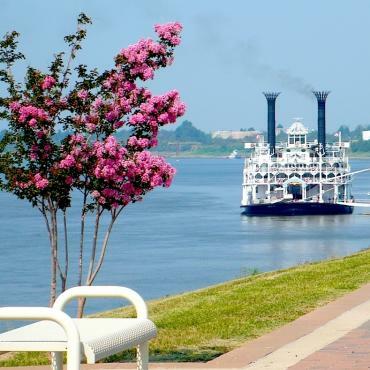 Stroll along the riverfront and experience the place Mark Twain so eloquently wrote about in Life on the Mississippi. The oldest town west of the Mississippi, New Madrid was founded in 1776 by Spanish Governor Esteban Rodríguez Miró. The Governor welcomed Anglo-Saxon settlers, but required them to become citizens of Spain and live under the guidance of his appointed impresario, Revolutionary War veteran, Colonel William Morgan of New Jersey. In 1800, Spain traded the territory to France who promptly sold it to the United States in the Louisiana Purchase. Enjoy a guided tour of the New Madrid Historical Museum which houses Native American Indian, Civil War artefacts and documents from the major earthquakes of 1811/12. Disembarkation in Memphis starts shortly after breakfast. 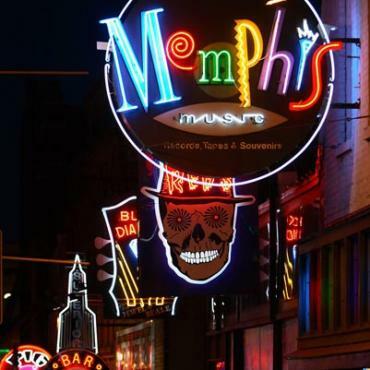 You'll be transferred to the historic Peabody Hotel, steps away from legendary Beale Street, for two nights. 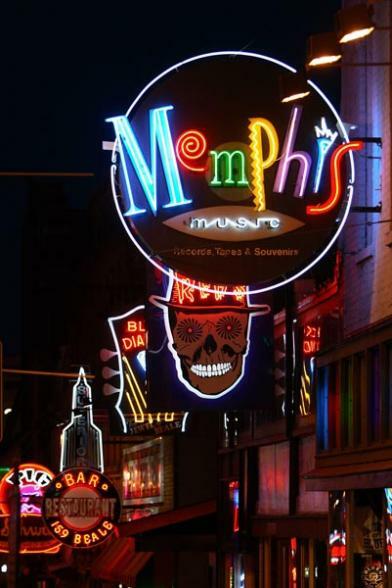 Your visit to Memphis includes entrance to Graceland, the home of Elvis Presley, Rock 'n' Soul Museum, Stax Museum of American Soul Music and world famous Sun Studios. It's an early start as you board the City of New Orleans train which journeys through the cotton fields of Mississippi before arriving into The Big Easy early afternoon. 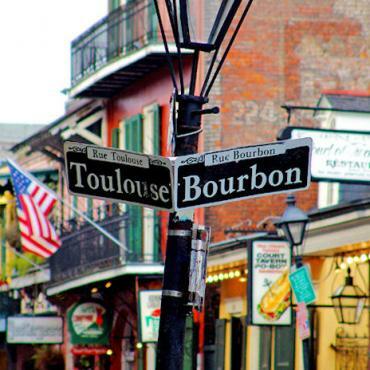 Founded in 1718, New Orleans is simply America’s most sensual city. Steeped in a history of influences from all over the globe, it’s a brilliant mosaic of culture, food, and of course, music. 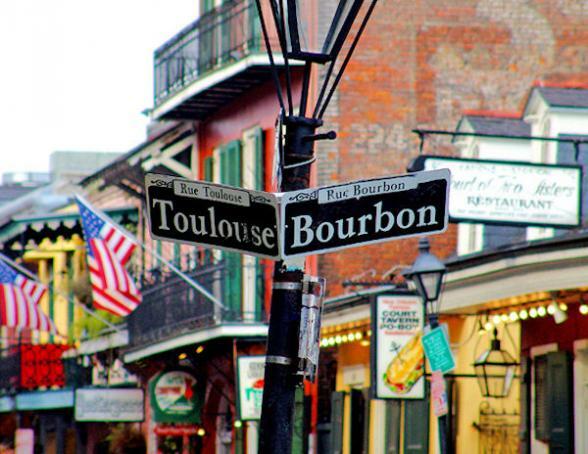 Check out the intriguing French Quarter with its colourful Spanish architecture, delve into the lively Jazz clubs on Bourbon Street or head to Jackson Square to munch on mouth-watering beignets. You'll spend three nights in the iconic Monteleone Hotel on the edge of the historic French Quarter. Orientate yourself with the city on a leisurely walking tour of the French Quarter with a local historian. You'll also visit Oak Alley plantation home, one of the Mississippi River's most magnificent mansions. Whilst the tour ends here your adventure doesn't have to. Perhaps you may decide to extend your stay and allow a few more days in Memphis or New Orleans or head over to the Florida beaches. 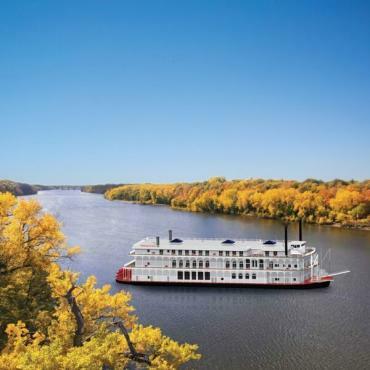 Call the USA travel specialists at Bon Voyage to discuss your perfect American Queen River Cruise - Lower Mississippi Memphis to New Orleans tour.